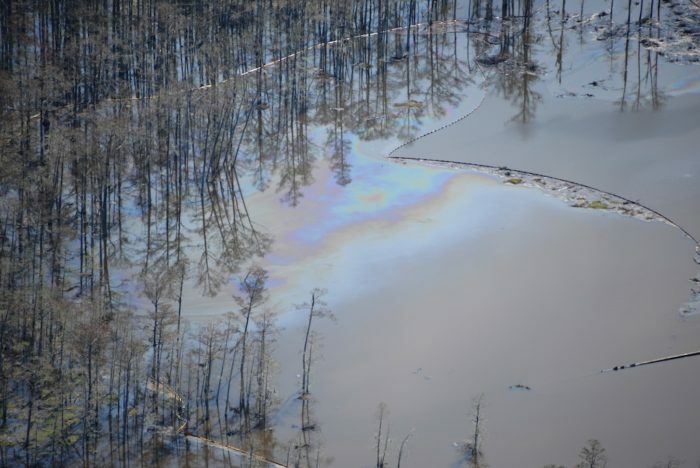 This post presents the dramatic evolution of the Louisiana Sinkhole! And it is pretty creepy as you will discover! No sinkhole, no water, but just green and trees! On Wings Of Care flyover of Bayou Corne, LA. 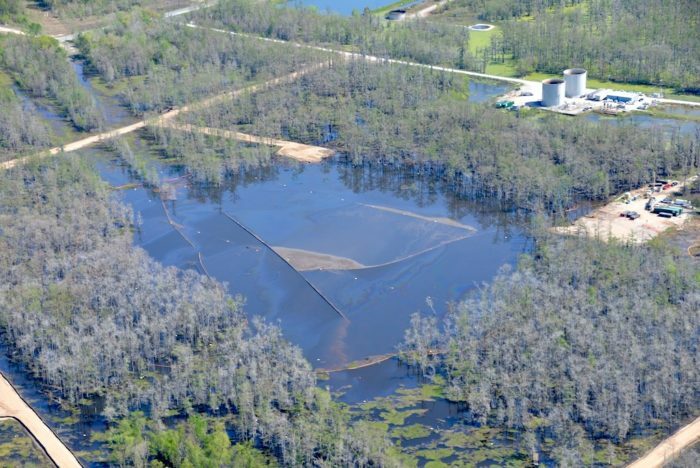 Bayou Corne Sinkhole near Donaldsonville, LA. On Wings Of Care flyover of Bayou Corne, LA. Compare with photos of the same area taken from the same angle and elevation from last August 13, 2012! Is the water level just higher? 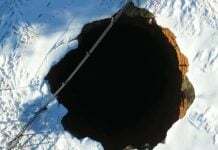 Or is the sink hole significantly larger? On Wings Of Care flyover of Bayou Corne, LA. 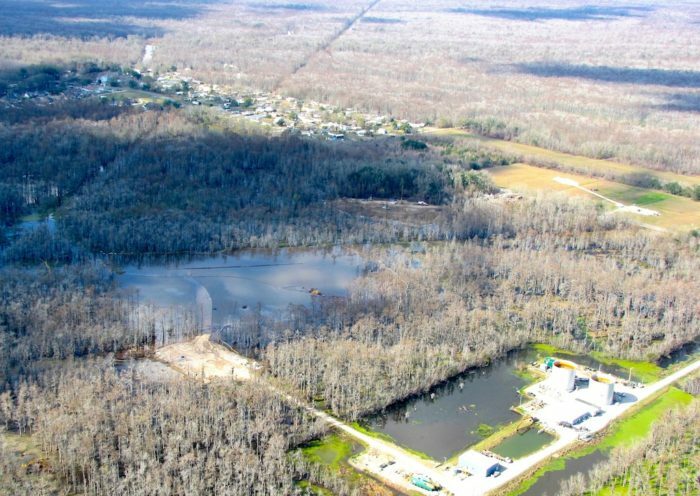 Five weeks after our last update of December 24 on the Bayou Corne sinkhole, we are finding that things actually look a bit worse. The water levels seems higher, and the work efforts appears to have subsided. 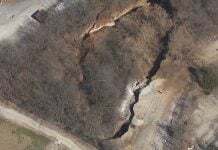 Equipment has been removed, and the homes to the west and northwest of the sinkhole look seriously unpopulated. The recent seismic activity has people and the government concerned, and evacuees cannot expect to be able to return to their homes or communities any time soon. On Wings Of Care flyover of Bayou Corne, LA. This video is pretty bumpy, as winds were bouncing us all over the place. There is a lot of human activity in the surrounding area, but no longer much activity in or near the sinkhold itself. The rainbow sheen is unmistakable in the northeast portion of the sinkhole. On Wings Of Care flyover of Bayou Corne, LA. The rainbow sheen is away but the sinkhole expands! On Wings Of Care flyover of Bayou Corne, LA. 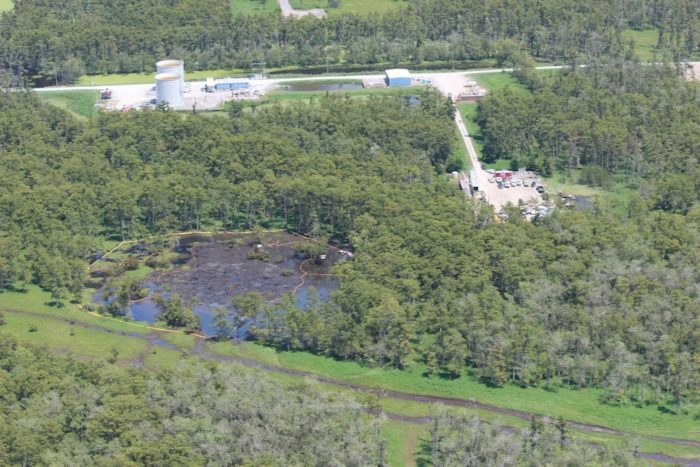 The Bayou Corne sinkhole since last August revealed a site much worse than we could have imagined last summer. 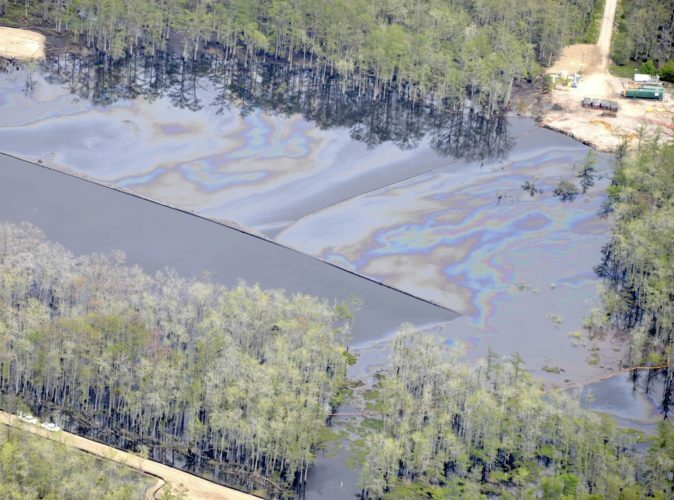 Unlike previously, rainbow sheen now covers virtually the entire visible sinkhole. Many trees on the west side have now disappeared, as has quite a large corner of a dirt work pad at the southeast corner. Pictures and videos presented on this page are from ‘On Wings Of Care‘, a nonprofit organization working for a sustainable coexistence between wildlife, wild habitat, natural ecosystems and humans. If you want you can donate for their great work! For other news on the La sinkhole go to La sinkhole bugle blog. 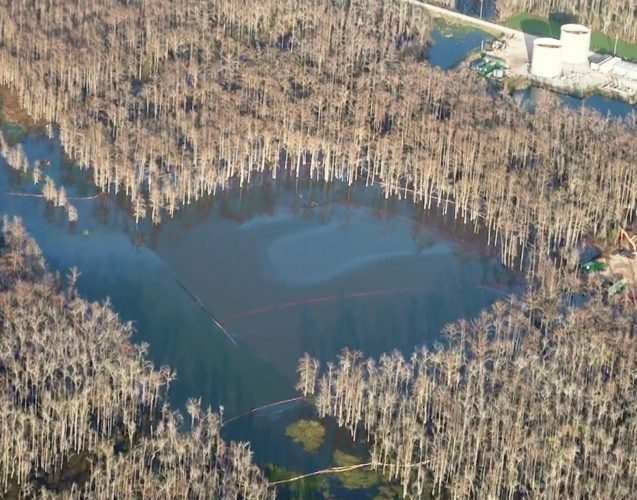 This is actually how the Louisiana sinkhole formed! If you go to Google maps and zoom in on the area [southeast of Bayou Corne, LA] you should include that original picture for reference (i.e., your first pic). It sure helps in gauging the situation. Yes, I’ve made a jpeg image as described. If you would like it to include here, just email me and reference the subject. 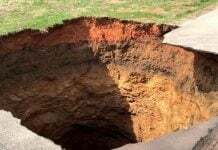 can see you stopped posting recent info about the sinkholes as well. probably because you got lots of info from wings of corrupt care? well the black out is on I presume, I guess? april 2nd? a full out month and we should come back to this site for any reason why? because some stupid kid though he’d show his passion online, until the threat came. jail or shut up? or death? what type of Zionist fear is pending on you? well guess I’ve had enough of the evil grinned hands in the pocket of money holding religious sinners that know deep in their souls that the jig is up soon, that why all the sinkholes and earthquakes asteroids. remember von braun? paperclip? lol. ya you remember.